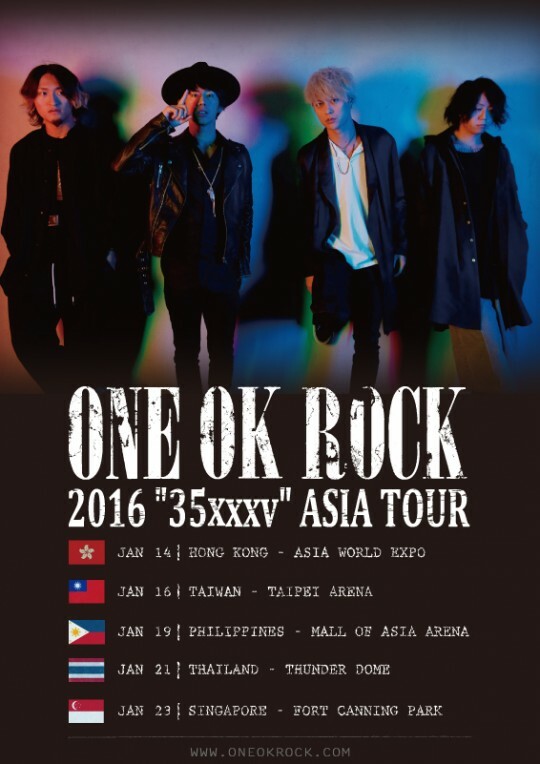 Just before hours the band ONE OK ROCK announced new European tour. This time the band will visit the Old continent this December and will play in 9 different contries, 17 lives in total. The tour starts with dates in Russia and will end in the Netherlands on 22nd December, just 2 days before Christmas! 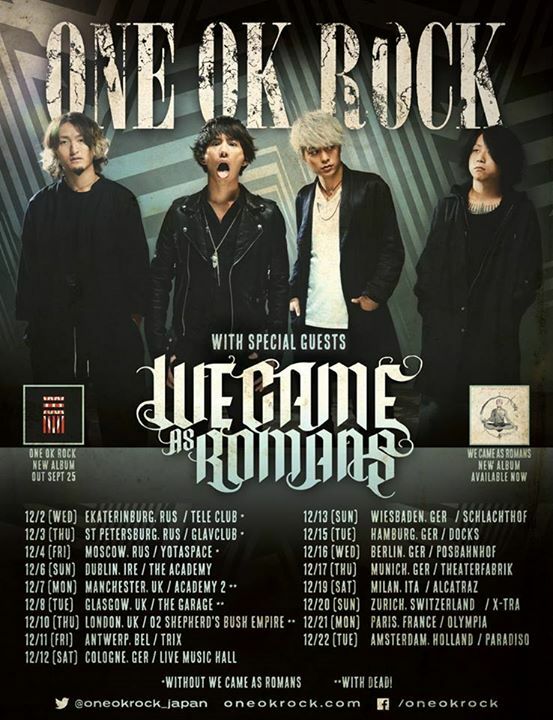 The band will also play with special guests – We Came As Romans. Check out the band and prepare yourself.